Blue Bottle Coffee has a bunch of different brewing methods for different styles of coffee. I had Kyoto Iced Coffee, which is cold-brewed for 16 hours. Mindy and Sara had New Orleans style Iced Coffee: chicory with a little milk and sugar. 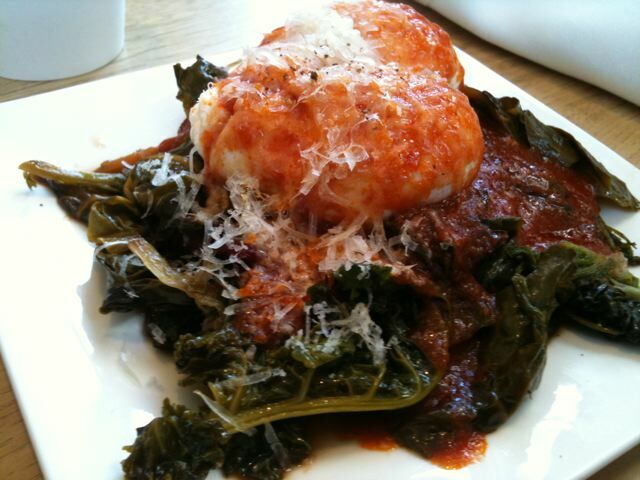 We also had Catalan eggs: poached eggs, tomato sauce and kale. Obie watched us eat. websites? I have a blog centered on the same information you discuss and would love to have you share some stories/information. I know my readers would enjoy your work. If you're even remotely interested, feel free to shoot me an e-mail. your blog. 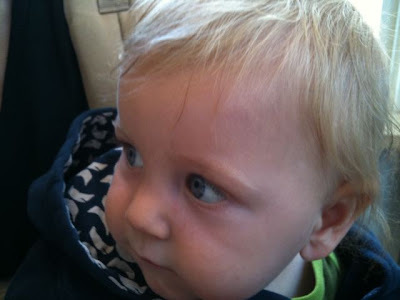 I as well am an aspiring blog writer but I'm still new to the whole thing. Do you have any points for rookie blog writers? I'd really appreciate it. Thank you, I've just been looking for info about this subject for a while and yours is the best I have came upon till now. But, what concerning the conclusion? Are you positive in regards to the source? Really no matter if someone doesn't be aware of after that its up to other visitors that they will help, so here it takes place.